Darjeeling: Throwing a challenge to the West Bengal government, GJM chief Bimal Gurung on Friday announced intensification of the ongoing protest in the north Bengal hills and vowed to fight for "our community's revival" till death. 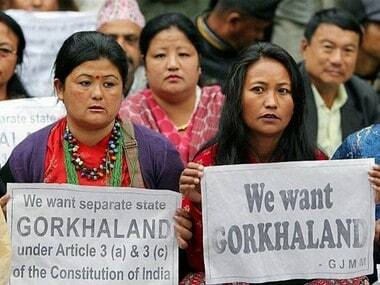 "I want to request everyone to participate in the movement for Gorkhaland from their heart. I will fight for the revival of our community till I have the last drop of blood in my body," the Gorkha Janmukti Morcha (GJM) chief said amid loud cheers from his followers. 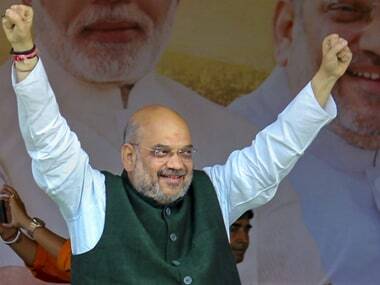 The GJM chief, who had been in hiding since a police raid at his residence in Darjeeling's Patlebas locality on 15 June, resurfaced on Friday and asserted that the shutdown in the hills would continue indefinitely. "The shutdown will continue indefinitely. No one knows when it will end. No relaxations will be given this time," he said. "She should be asked where are terrorists and bomb factories found? 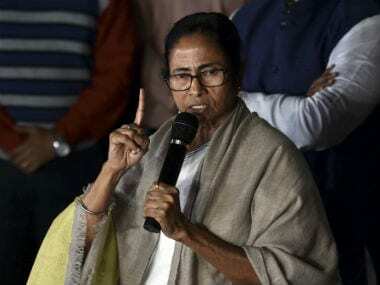 In south Bengal or here in Darjeeling," Gurung said. 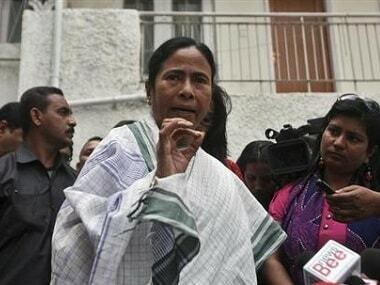 "There have been incidents of riots in Howrah and Malda, but not a single incident in the hills. We are a peace-loving people," he said. Announcing en masse resignation of 43 GJM leaders from the Gorkhaland Territorial Administration (GTA), Gurung said there would be no fresh GTA elections this time and vowed to disrupt the process, if initiated. "Forty-three members of GTA have resigned on Friday. The chapter of GTA is over now. There will be no fresh GTA election. We will not let the election happen," he asserted. The Gorkha leader also vowed to burn the GTA regulation act documents before the public on 27 June as a symbolic protest against the board. He also announced that the GJM-sponsored all-party meeting had been rescheduled for 29 June from 24 June. "We will hold an all-party meeting on 29 June to discuss the future course of action. 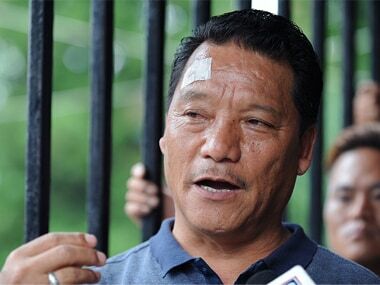 Separate state of Gorkhaland is our one-point agenda," he added.